There’s no telling when a toothache may strike. You could be on vacation far away from your dentist in Auburn. Or perhaps you woke up on Sunday morning with a tooth throbbing in pain when no dental office is open. What can you do if these situations occur? We’re happy to help by providing you some easy things to try right in your own home. 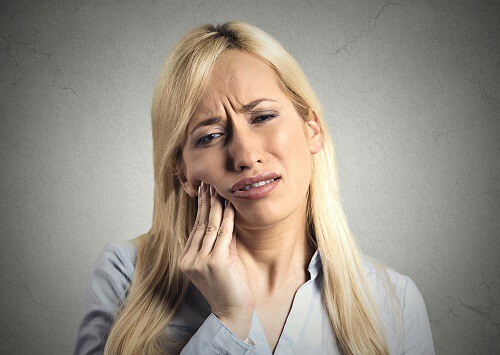 Before we dive into the ways you can treat a toothache from home, we need to make sure all of our neighbors and patients know that these are short-term solutions. It’s still crucial to get to our dental office in Auburn as soon as possible so we can treat the pain at the source. Many things can cause toothaches, but most commonly they’re a result of a cavity or perhaps an infection. But no matter what is causing the toothache, it’s important to have it checked sooner rather than later so you can get permanent relief. We welcome anyone with any dental need to schedule an appointment at our Auburn dental office. We’re here to help get, and keep, our patients and neighbors healthy and pain free.